After several months of planning, production has begun today on the new version of the Netflix series House of Cards in its sixth and final season. Now, the streaming giant is revealing which cast members will stick around for the new season and which new actors are joining the show. The big news is that Oscar nominees Diane Lane and Greg Kinnear will join the series; they’ll be playing siblings, but other details are being kept under wraps. Netflix halted production on House of Cards back in November when numerous individuals came forward to accuse the show’s star, Kevin Spacey, of sexual misconduct. 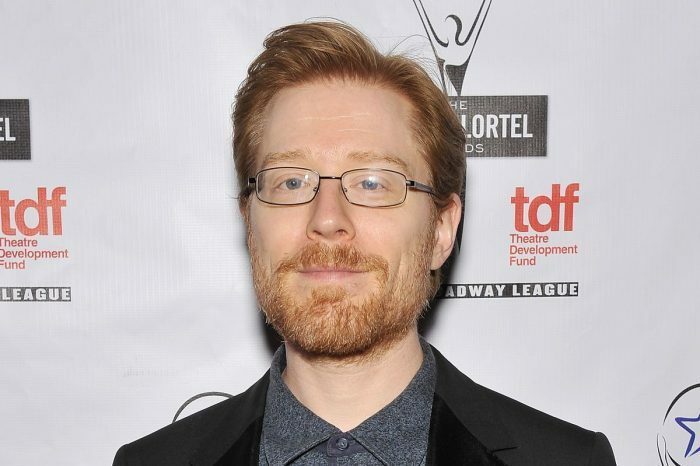 Star Trek: Discovery actor Anthony Rapp was the first to publically accuse Spacey, referring to an encounter in the 1980s when Rapp was still a minor. In December, Netflix announced that the season would be rebooted, with Spacey now fired and co-star Robin Wright taking on the lead role. There’s no word yet on how the show will write out Spacey’s character, but in the original books the series is based on, the character dies. Other returning cast members include Michael Kelly (Doug), Jayne Atkinson (Catherine), Boris McGiver (Tom) and Derek Cecil (Seth), Patricia Clarkson (Jane), and Campbell Scott (Mark). In addition, investigative journalist Janine Skorsky (played by Constance Zimmer) will be returning “in a big way” after sitting out Season 5. The new season of House of Cards will be shorter than its predecessors, clocking in at only eight episodes compared to the series’ usual run of 13. Earlier this month, Netflix revealed that the firing of Spacey had resulted in the loss of $39 million by the company. 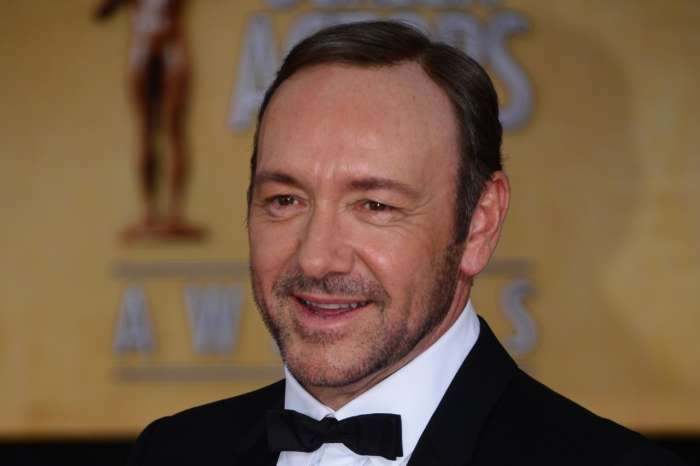 In addition to the final season of House of Cards, Spacey was signed to star in a biographical film about writer Gore Vidal. Did Melania Trump Troll Donald Trump By Wearing An Outfit That Hillary Clinton Wore In The Past?